Blackbird Studio: The ultimate marriage between cutting edge and vintage. 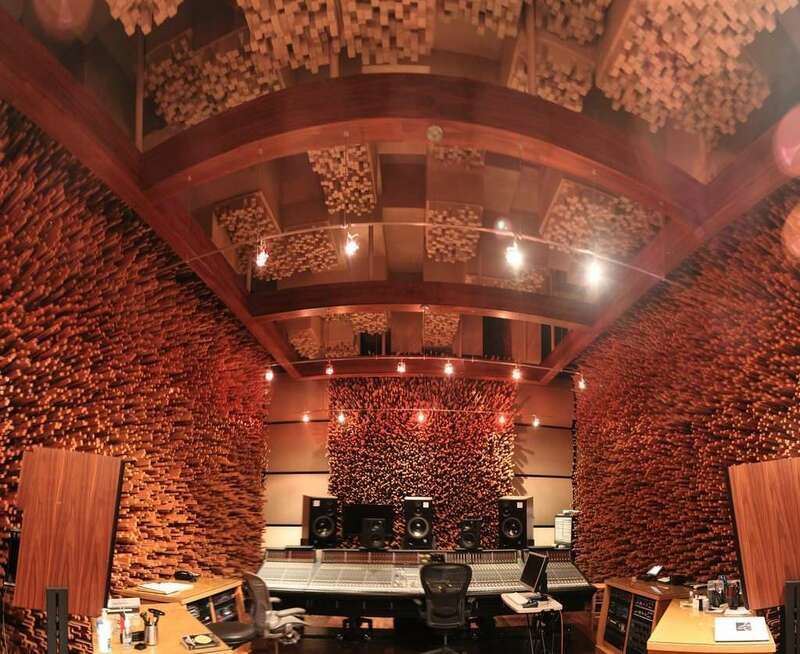 What originally began as an idea of putting a vocal booth in the McBride’s garage in 2002, Blackbird Studio has developed into one of the most outstanding recording complex in the world today. 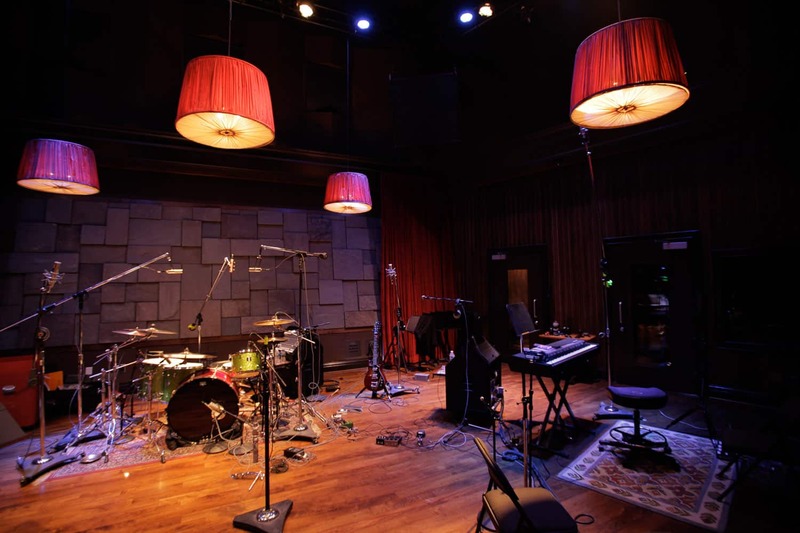 After rebuilding Creative Recording Studios in Nashville, Tennessee, John and Martina McBride launched the internationally renowned Blackbird Studio in August of 2002. 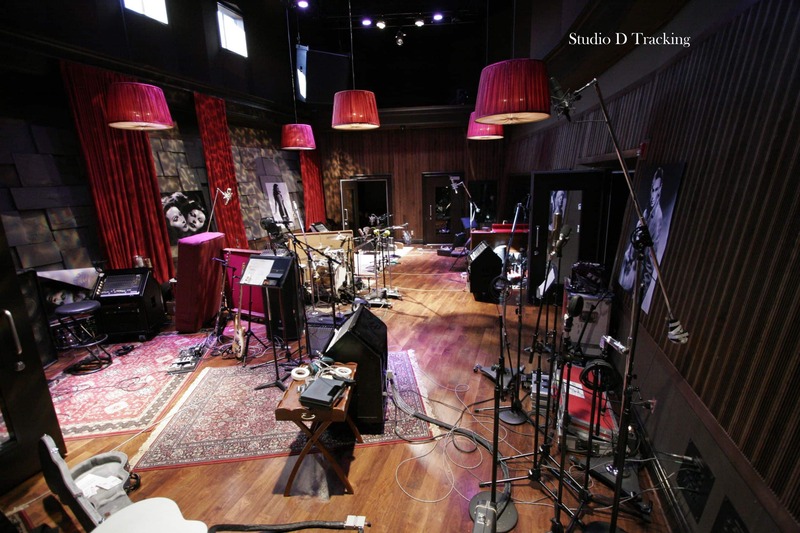 Motivated to offer the highest quality recording experience for their clients, Blackbird Studio was designed with state-of-the-art facilities and technologies, and in turn has been the studio of choice by artists ranging from Beck, Rush, Sheryl Crow, Tim McGraw and Faith Hill, Kings of Leon, The White Stripes and Taylor Swift. The facilities now comprise eight unique recording studios with a décor described best as The Four Seasons meets Moulin Rouge. 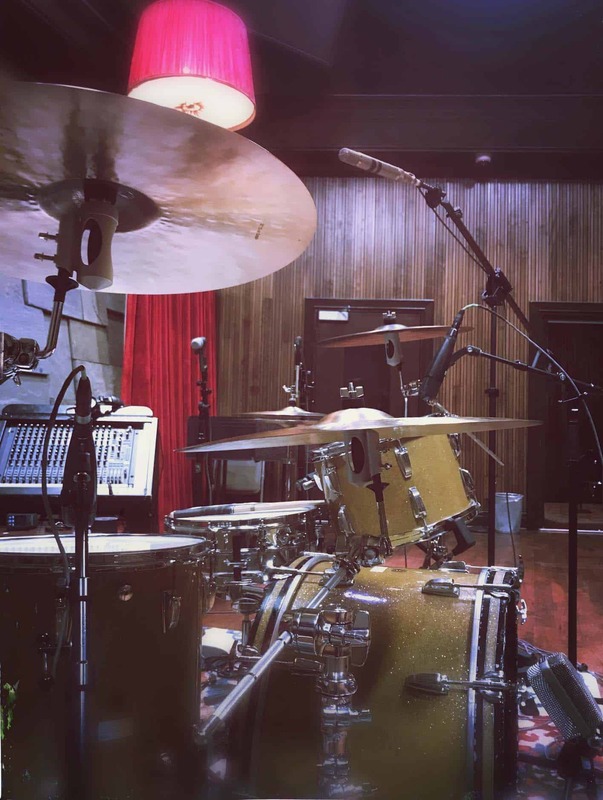 Blackbird’s unrivaled equipment and microphone selection, including consoles available to fit any taste: Neve, API, SSL, and DIGI create a recording environment second to none. Great audio is our number one priority. Our goal at Blackbird is to give the artist, producer, and engineer every color on the palette with white to paint their picture. So come by and let us help turn your dreams into reality.